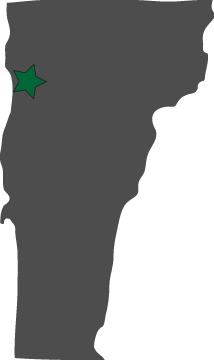 Come experience Burlington, Vermont from two of its grandest, historic homes the Willard Street Inn and Lang House on Main Street. Collectively offering 25 unique guest rooms, our architecturally bold Bed and Breakfasts provide lodging with all the comforts of home, away from home. Each of our guest rooms and private bathrooms are individually decorated creating accommodation choices sure to match any taste. Offering the modern amenities you expect from a larger hotel, our bed and breakfasts have the bonus of chef-prepared breakfasts, Wi-Fi, and off-street parking all included at no additional cost. Our central location in the Hill District, places you only blocks from Burlington’s vibrant downtown giving easy access to the shops and restaurants of the Church Street Marketplace and Lake Champlain. Whether traveling for business or pleasure, our two properties make the perfect home bases for any season. We invite you to visit for the natural charms of spring or summer, foliage in the fall, or winter skiing in this beautiful lake and mountain region. Fourteen distinctive guest rooms welcome you to this lovingly restored 1881 mansion in the heart of Burlington’s historic Hill District. While Victorian by design, our Inn blends décor styles into a casual elegance welcoming guests to kickback and enjoy a time gone by. Each day begins with breakfast in the sunny solarium overlooking the Inn’s gardens. Our chef-prepared breakfasts feature Vermont products and seasonal items picked from the Inn’s own garden to fuel you for your Vermont experience. 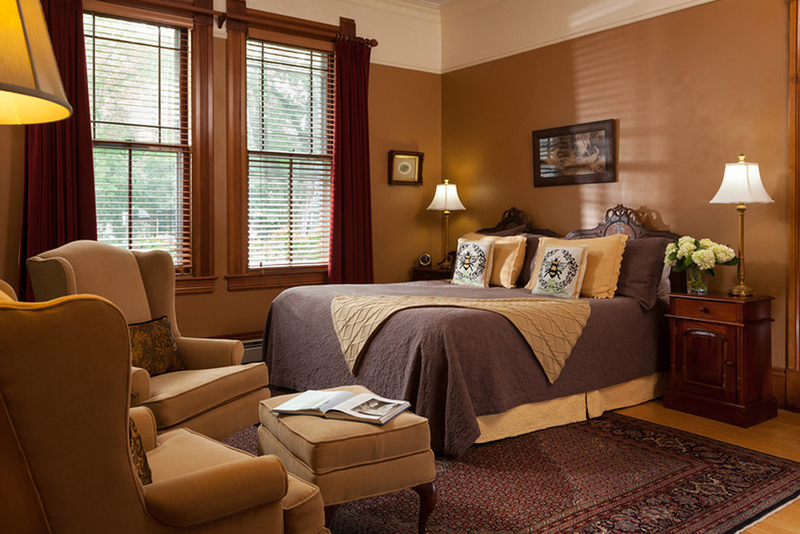 We invite you to relax and refresh in our 1881 Queen Anne Victorian home. Built as a private residence in 1881, the Lang House was converted in 2000 to an 11-room bed and breakfast inn. The renovation preserved the home's historic nature and added contemporary amenities to ensure your comfort and convenience while staying with us. The Lang House features all the historic qualities you anticipate seeing in an elegant, 19th century Victorian home - soaring ceilings, stunning woodwork and the rosette pattern repeated throughout the house.